Love horses but live in town? Dream of inventing a robot to do your chores? Curious how rabbits air-condition themselves? Wonder how to become president? Curious how bees make a buzz? Dream about hitting a bulls-eye? Thumb more brown than green? 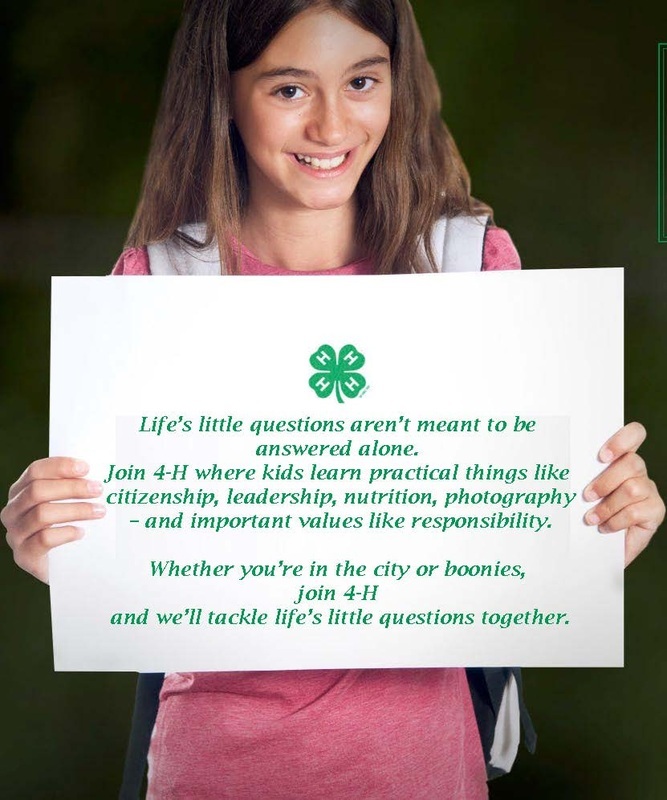 ﻿﻿Join us for a 4-H club designed specifically for military families! If you are a military connected family - you are invited to join us!!!! 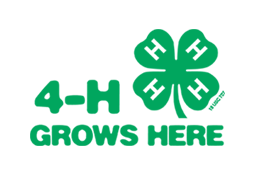 We will restart our monthly 4-H meetings in October!